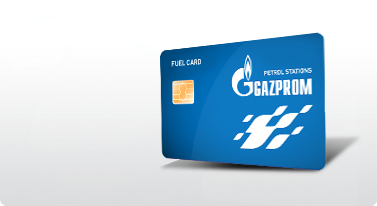 At Gazprom Petrol stations we offer you two classes of high-quality fuel: Euro Premium BMB 95 and Euro BMB 98. Benzina Premium is designed for both the new generation of vehicles, as well as older cars. Its main advantage is that it provides faster engine start-up and better throttle response. In comparison with Benzina 95, Benzina Premium offers higher octane value of fuel which gives engine more power, increases its efficiency and improves engine operation. Benzina Premium is the result of Gazprom's efforts to introduce a fuel that would be the perfect fit for the new generation of vehicles with turbochargers and more powerful engines. Benzina 95 is high quality fuel which is completely in accordance with the European standard EN 228.